Welcome to our website! Please feel free to browse around and see what we are up to. If you would like to discuss contracting opportunities with Sound Dietitians, please contact us and submit your resume. We look forward to connecting with you! Please also see our resources and opportunities below. Cheers! 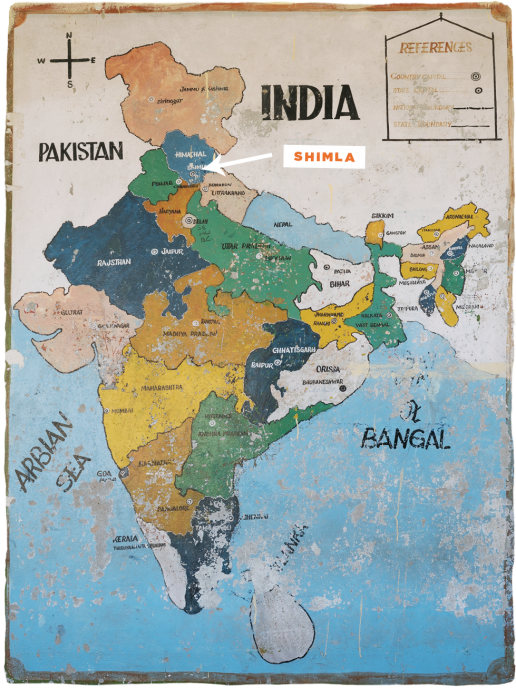 Join Us in Shimla, India! Welcome to the world of dietetics! It is challenging and very rewarding. You will always have more to learn and experience, as well as endless opportunities for a fulfilling career. If you are interested in an internship rotation with us, please contact us and submit your resume. ​We look forward to connecting with you!